Since Microsoft announced new bundles and a new $US349 price for Xbox One, gamers are eating it up. 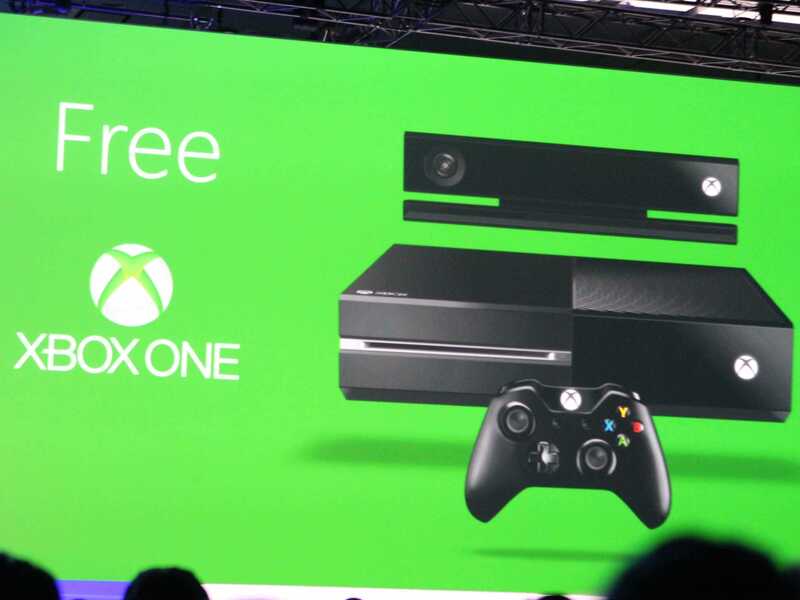 It is finally selling better than Sony’s PlayStation 4, Microsoft says. The company says the first week after the price cuts took effect, US sales more than tripled, and that it’s been beating Sony for the past two weeks. We can’t say we’re surprised. Our own Karyne Levy predicted that the Xbox One would outsell the PS4 after Black Friday, thanks to the price cuts and bundles. 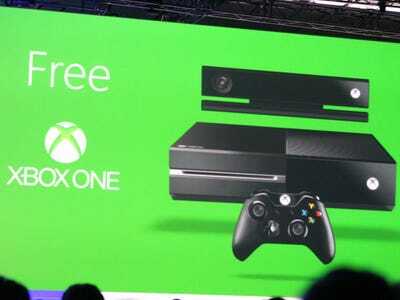 But it’s the new Xbox One bundles that are really winning fans. These pair the console with some of the most popular games. For instance, for $US349 you can get the “Assassin’s Creed” bundle, which includes a couple of uber popular versions of the game, including “Assassin’s Creed Black Flag.” And you can add Kinect to the bundle for another $US100 ($US449). With that, Microsoft will toss in “Dance Central Spotlight” (because everyone knows that pirates love to dance). But, as Levy points out, Sony has a few bundles of its own, like one for “Grand Theft Auto 5.” Choices, choices.